Myself and fellow BNSF colleagues with GSSGC’s Classroom To Career girls who came to tour my work facility. By Mary K. Danielson, E.I.T. I was a Girl Scout of the San Gorgonio Council in California for 9 years, starting as a Brownie in 2nd grade and finishing as a Senior in 11th grade. Throughout that time I earned over 50 badges and received my Bronze and Silver Award. 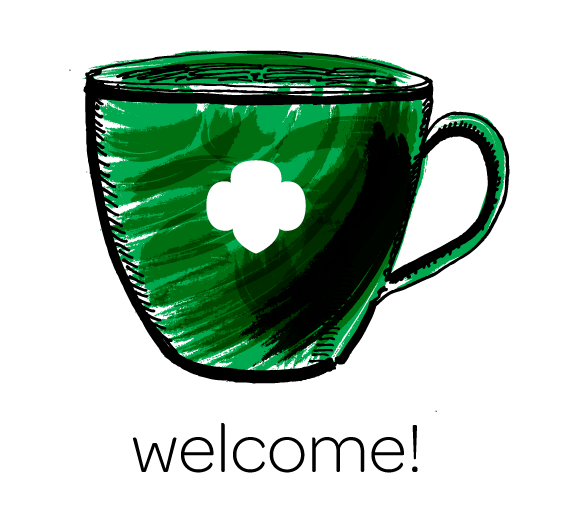 Girl Scouts was an environment that encouraged and allowed me to pursue my interests in the form of completing tasks to earn badges. Through each badge earned, I had a sense of accomplishment and pride from being able to choose the badges that excited my curiosity. Recognizing that hard work is rewarded and to appreciate this at a young age has been an extremely valuable strength in my own leadership development. I took part in a plethora of activities such as camping, team building with other troops, selling Girl Scout cookies, and volunteering at various places that allowed me to develop into a well-rounded individual. 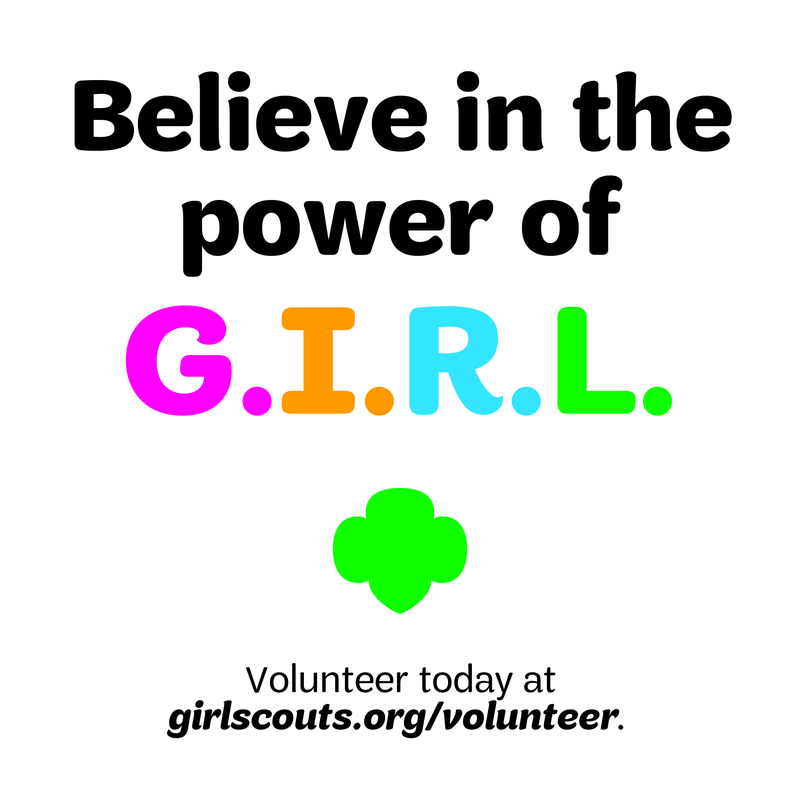 Girl Scouts encouraged me to continue to pursue not only my academic interests in math and science but also to continue to be involved in extracurricular activities throughout high school and college. 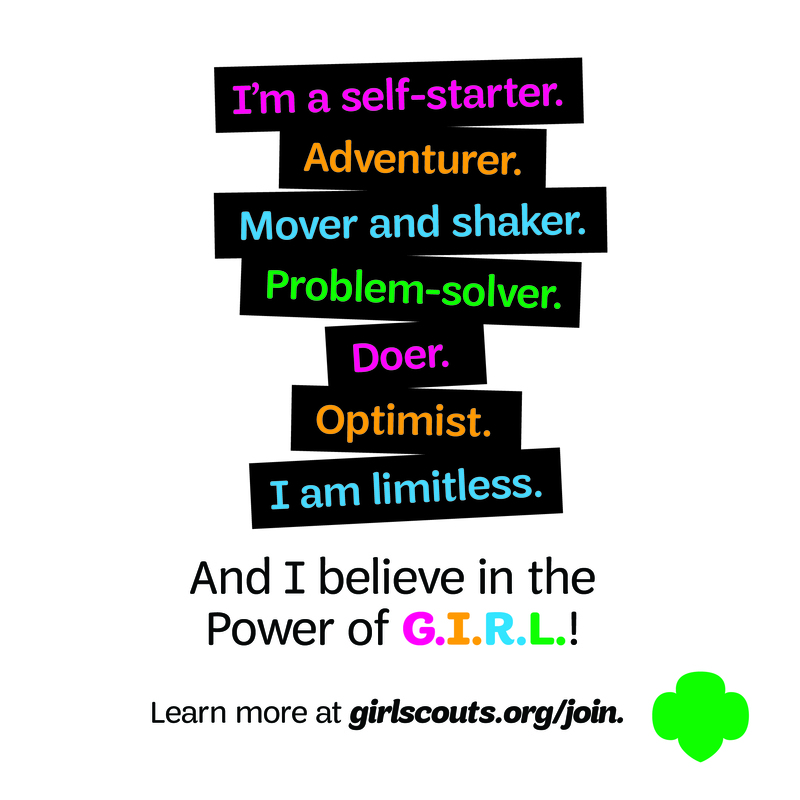 Girl Scouts was a huge contributor in focusing my interests into a career in Engineering. I back fondly on that time in my life and appreciate the tools that Girl Scouts taught me that I have been able to use in my career. Girl Scouts fosters friendship, growth, teaches girls the importance of giving back through volunteering, and promotes career development. It was nice to be able to give back to an organization that had a positive influence on me. It is extremely important to me to be a role model for young girls. 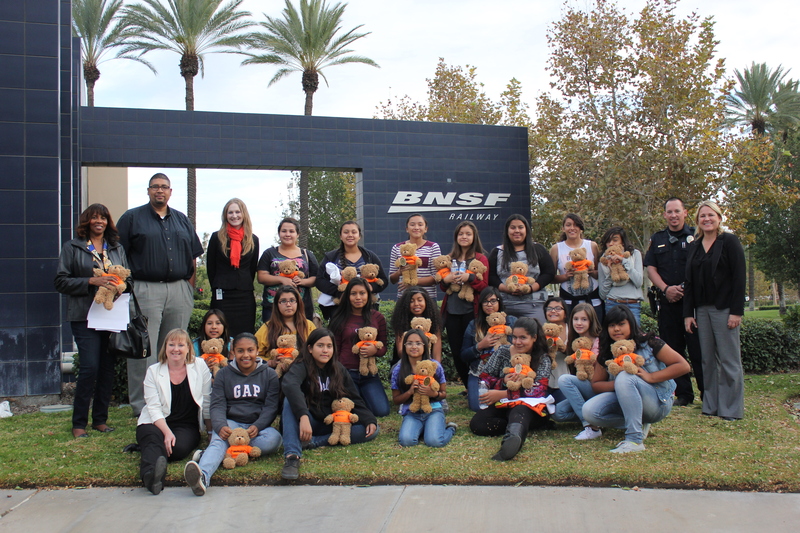 I hope that I have encouraged the girls who attended the Classroom to Career Event held at BNSF Railway to pursue their passions, understand the importance of academics, and to never shy away from an opportunity to grow. Also, I hope I have interested at least some of the girls to pursue a career in Engineering! We need women in the STEM workforce now more than ever. Classroom To Career is proudly sponsored by the following female, career-development supporters.